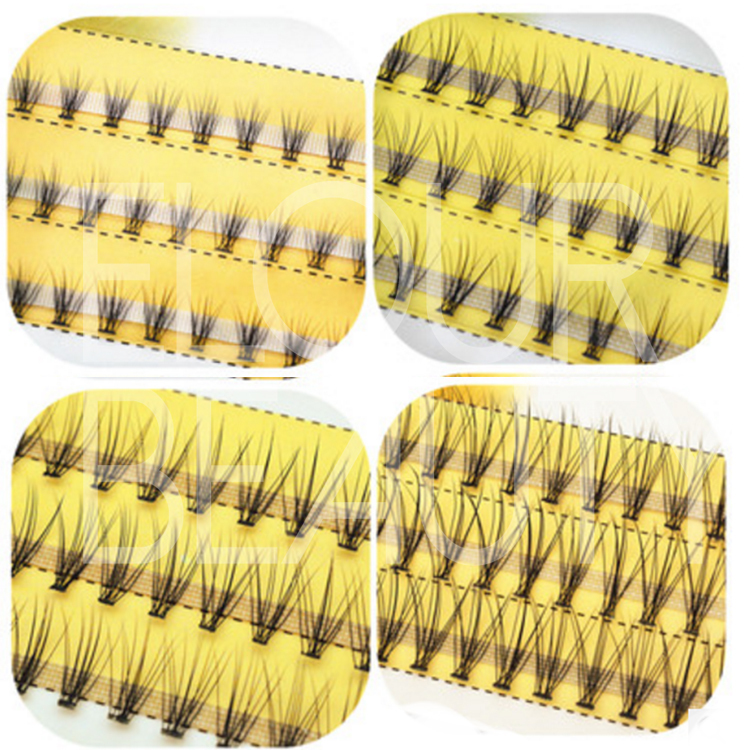 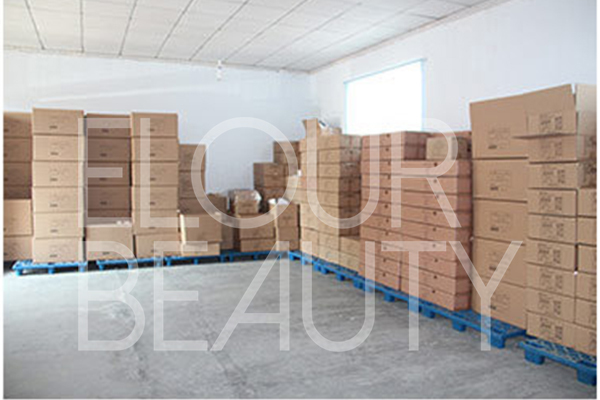 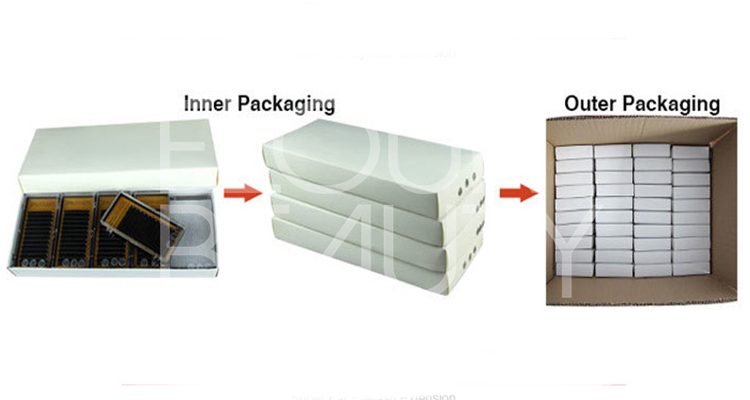 Wholesale natural professional eyelash extensions new york.For our eyelash extensions are made by the Korea imported soft silk protein materials,very similiar like our natural hairs,so our silk eyelash extensions are very natural.And we have do the eyelashes for more than 12years,and have our design and R&D team,so we are professional in making eyelash extensions.We do wholesale for the eyelash extensions in new york,and sell very good,and win customers recognation for their high quality and our natural professional looking. 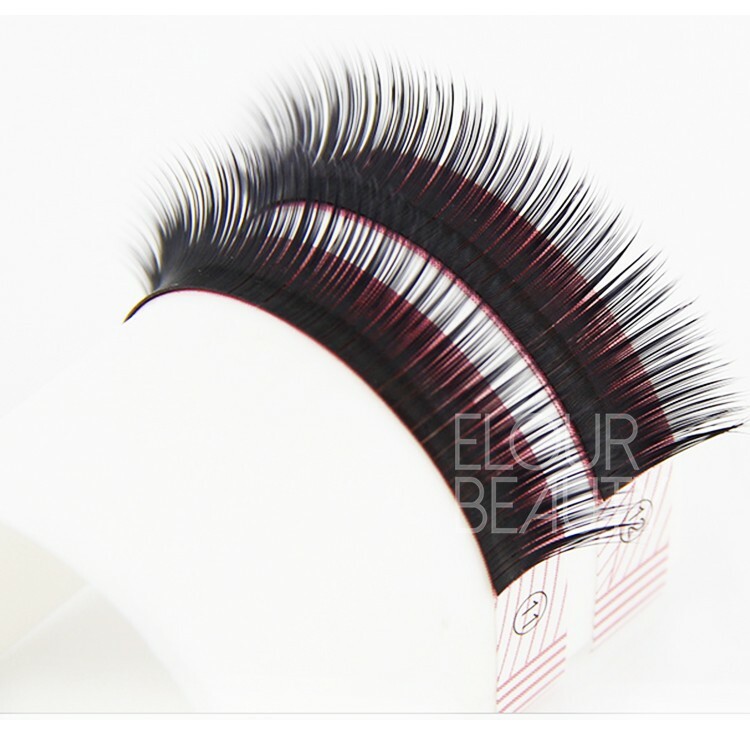 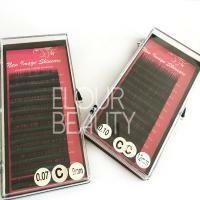 Most women don’t have the time or patience to apply fake eyelashes every day. 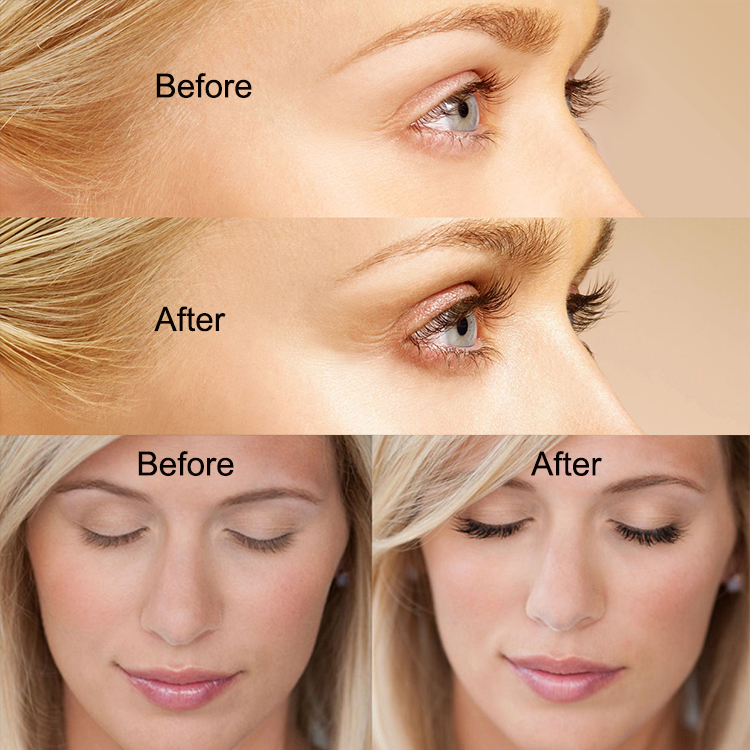 So no surprise that lash extensions have become increasingly popular. 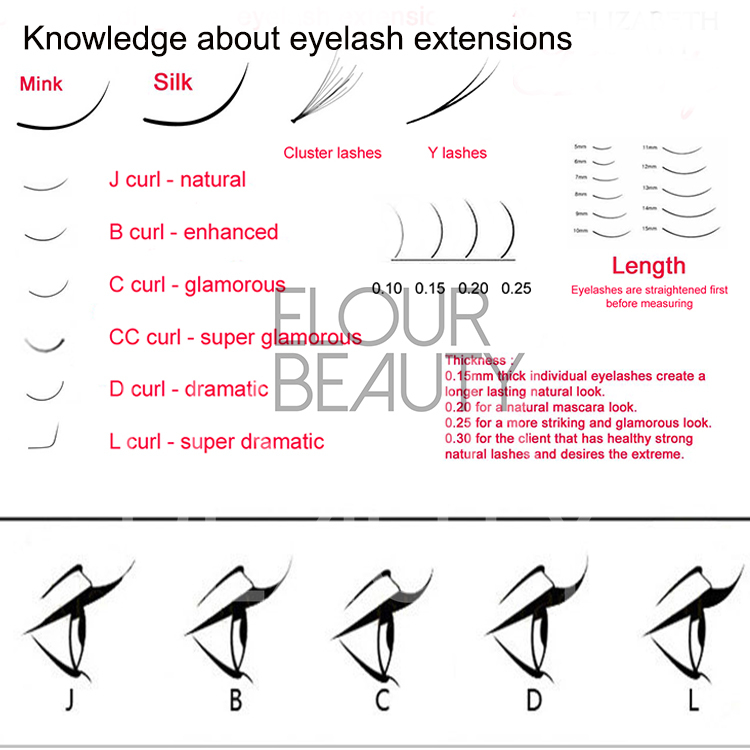 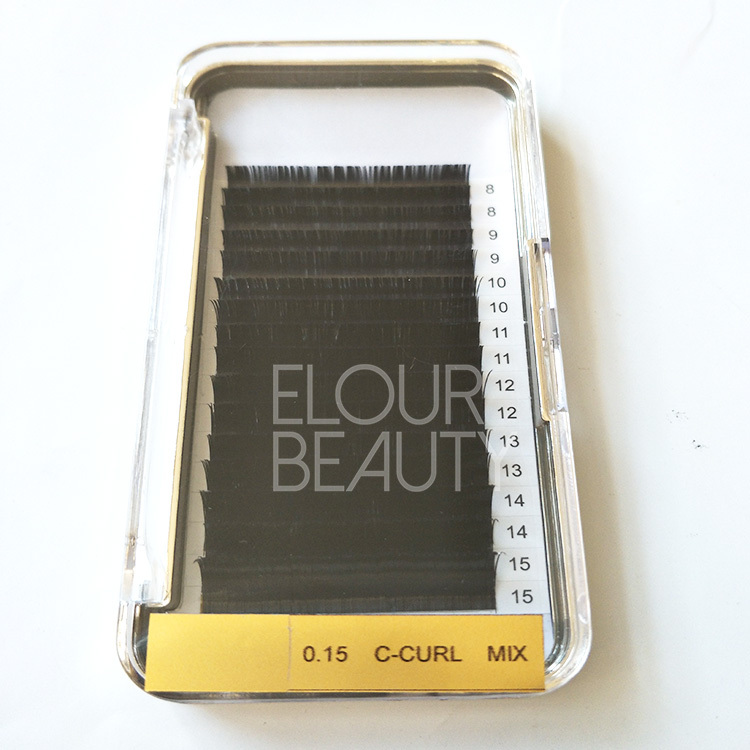 Our eyelash extensions are can do B,C,D,J,L curls in 0.03,0.05,0.07,0.10,0.12,0.15,0.18,0.20,0.25mm thickness 6~16mm thickness,and can do 12lines,16lines,18lines and 20lines as customers need.And private label can be made with free design.Our lash curl keeps for at least one year,the lash tapered is neat,no stick together,and easily pick up piece by piece.And very easy for implanting. 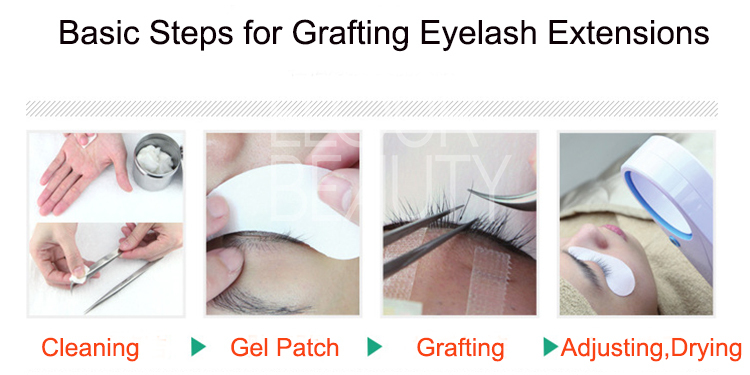 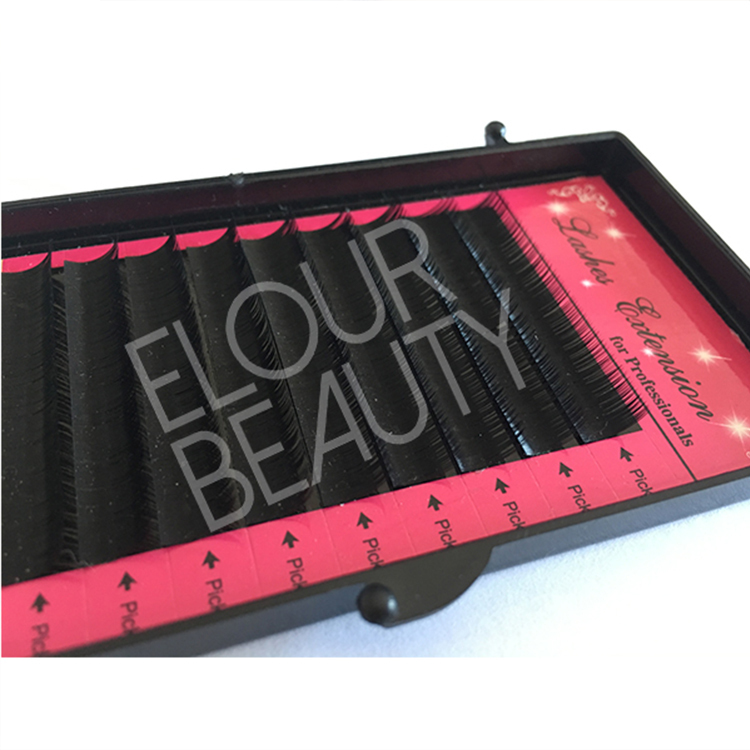 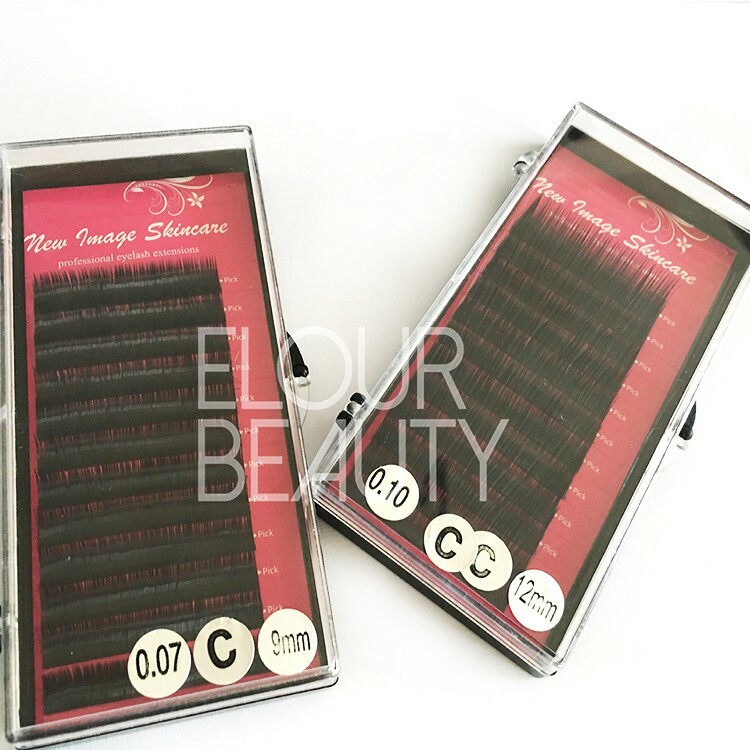 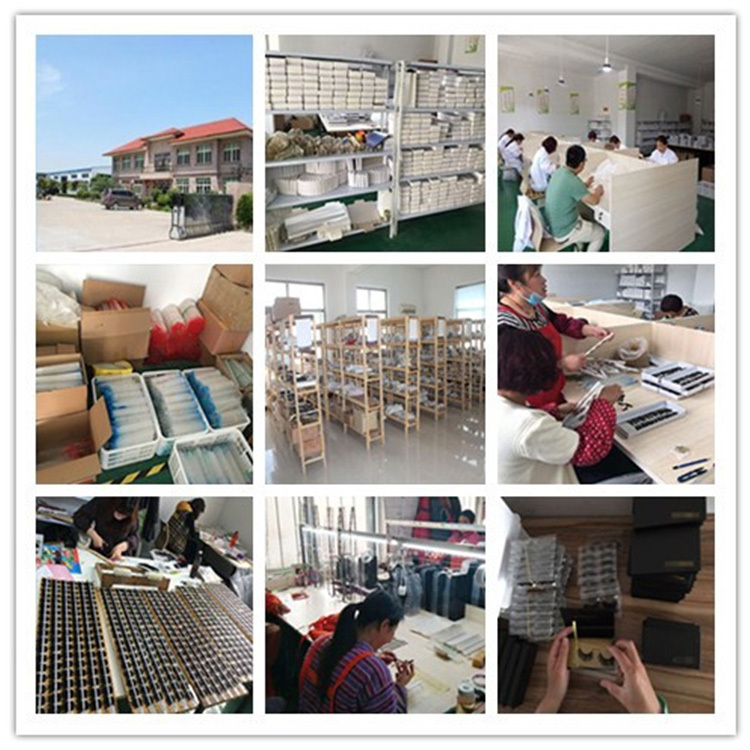 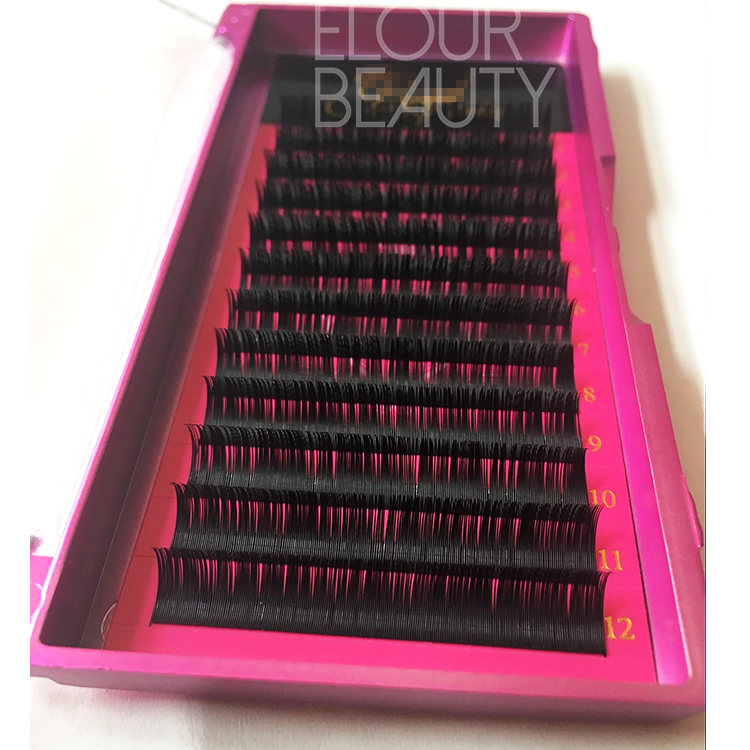 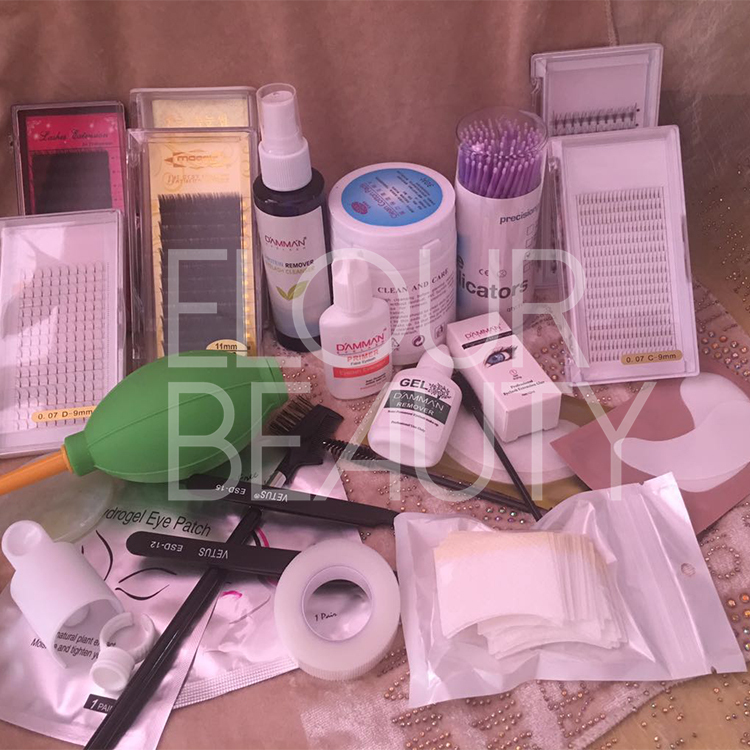 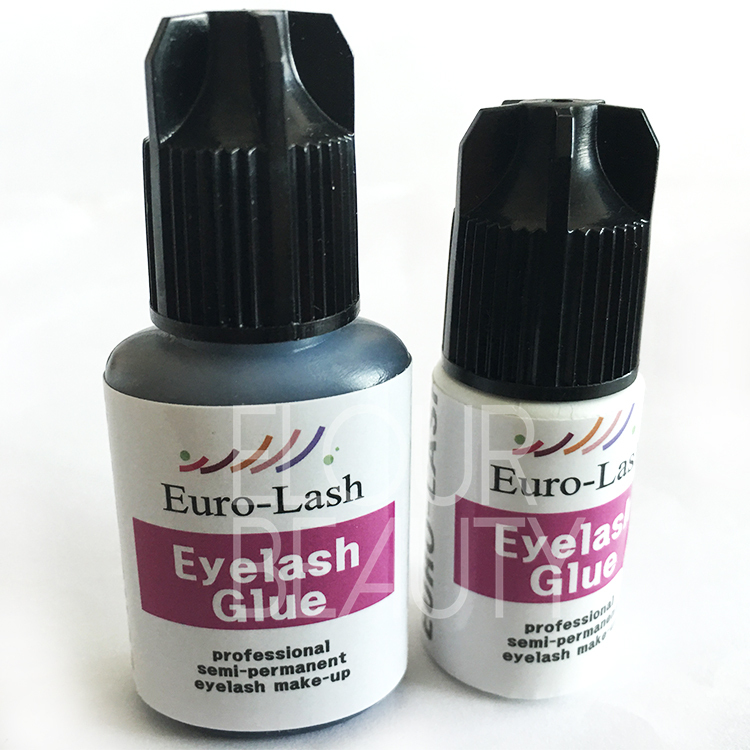 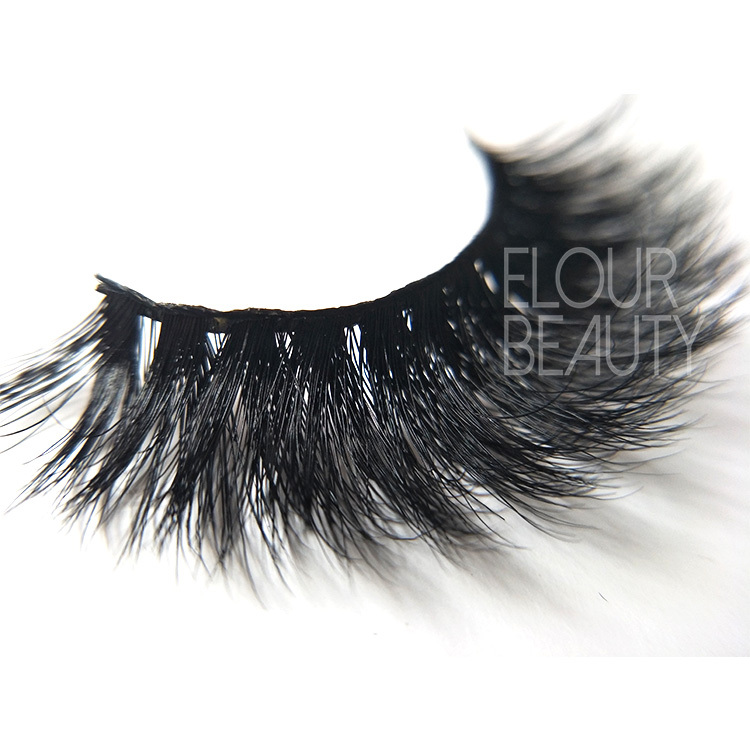 All the eyelash extensions tools can do private label.We have eyelash extensions glue,eyelashes makeup brushes,gep patches and so onAll the eyelash extensions tools can do private label.